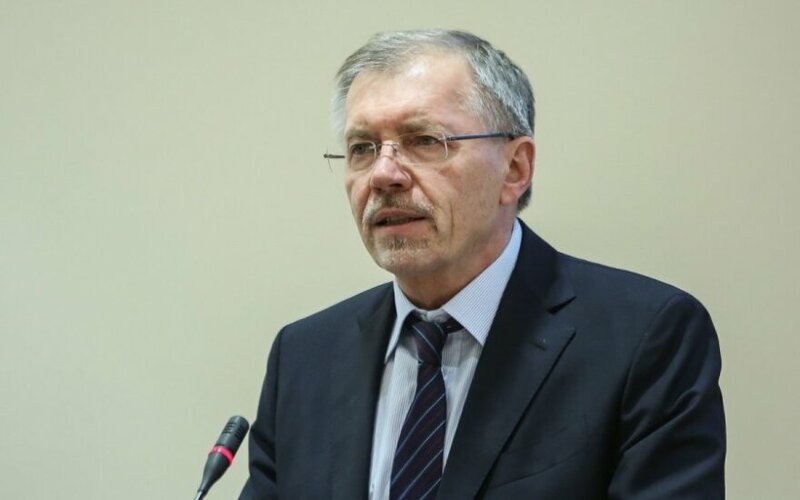 Gediminas Kirkilas, Deputy Speaker of the Lithuanian parliament and Chairman of the Committee on European Affairs, a social democrat, says he does not agree with the criticism of right-wing parties that accuse the European Union of being too soft on Russia. "We object to the criticism of right-wing parties over ostensibly weak position of the European Union as regards the crisis in Ukraine. Almost the whole EU's negotiation load is on France and especially Germany that are seeking leverage to effectively influence Russia so that it changes its behaviour and to ensure peace and stability in Ukraine," said Kirkilas. According to the politician, Lithuanian conservatives are inept in foreign politics. "This is political hypocrisy. On the one hand, they like to hide behind so-called moral politics and sharply criticise Russian policies. On the other hand, in their public statements the conservatives are now criticising US President Barack Obama, German Chancellor Angela Merkel, and French President François Hollande over their purportedly inadequate efforts to solve this political and military crisis in Ukraine," said Kirkilas. "However, one should not forget that when the Homeland Union-Lithuanian Christian Democrats were in government, they did not follow consistent transatlantic security and defence policies which they are currently propagating. It was them who significantly reduced Lithuania's defence spending, even though during the very same economic crisis Estonia increased its defence spending to 2 percent of GDP as required by NATO. Lastly, Lithuania's right-wing parties only impaired long-fostered relations with Poland, which in turn weakened Lithuania's security," said Kirkilas.